Sony, one of the largest electronics manufacturing companies in the world, is developing a technology that will help crypto users to store their tokens more securely. Sony also announced that the product will soon be available for sale. Unlike known hardware wallets such as Trezor and the Ledger Nano, where devices are required to be connected to a PC or smartphone, the Sony wallet stores private user keys on an IC (contactless) card. This allows for transaction confirmation by using a smartphone with the NFC function. This portfolio of IC card-type hardware is small, portable and useful, unlike the existing hardware portfolios that connect to PCs via USB. In addition, it is possible to securely generate and store a private key with a highly reliable tamper-proof module inside the IC card. Sony’s announcement also highlighted that this type of wallet will have “multiple possible applications,” including the possibility for a user to sign a Blockchain transaction by authorizing the use of their personal information. The most surprising part is that a giant like Sony is entering this market. The company seeks to position itself as an innovative company in cutting-edge technology. Sony plans to turn research into products and applications to the real world. In early 2018, Sony applied a patent for a system that uses blockchain technology for digital rights management (DRM). The company has revealed that it will use this system to share educational data through Sony Global Education. 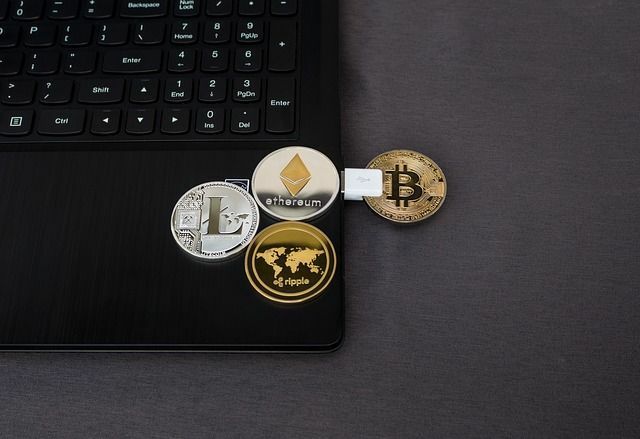 Now with the announcement of this new hardware wallet, the company plans to work on the “marketing” of its crypto portfolio. The ultimate goal is to promote the expansion of Blockchain technology. Sony CSL will continue to move towards the commercialization of hardware wallet technology that enables secure transactions of digital assets. This includes cryptocurrencies, with the goal of further adopting Blockchain technology.